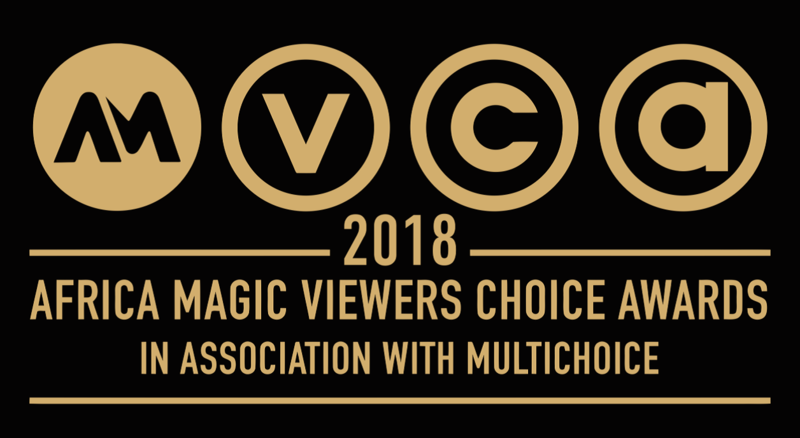 Following months of speculation and anticipation, Africa Magic in association with MultiChoice, are proud to announce the call to entry for the 2018 edition of the Africa Magic Viewers’ Choice Awards (AMVCAs), the prestigious initiative that honours film and TV talent across the continent. Billed to hold on the 1st of September 2018, this year’s edition of the AMVCAs is proudly sponsored by Konga and supported by Nokia and Heritage Bank. The AMVCAs were created to celebrate the contribution of African filmmakers, actors and technicians in the success of the continent’s film and television industry and with the success of the previous five editions, preparations are in top gear for the 2018 edition. Entries for the AMVCAs open on the 1st of March and close on the 30th of April, 2018. The AMVCAs celebrate filmmakers in different categories ranging from acting and directing to scriptwriting and cinematography. This year, a number of awards in different categories will be presented ranging from acting and directing to scriptwriting and cinematography. Other categories will include: short film or online video, soundtrack, costume designing, sound and lighting amongst others. For 2018 there are 27 categories in all, with 7 open to viewer voting and 20 decided by the respected AMVCA panel of judges. Entry for the AMVCAs is free and the closing date for submissions is the 30th of April 2018. Films, made-for-television movies or television series previously entered into or nominated for an award, or awarded a prize in another film and television competition are eligible to be entered for the AMVCAs, and all films, made-for-television movies or television series are eligible for entry to the AMVCA if they are broadcast or publicly screened during the period of October 1st, 2016 to March 31st, 2018. Prepare a 2 to 3 minute long showreel for your online submission. Log on to www.africamagic.tv and navigate to the submission page. Fill out the submission forms and upload the clip. A unique reference number will be allocated to each completed online submission.